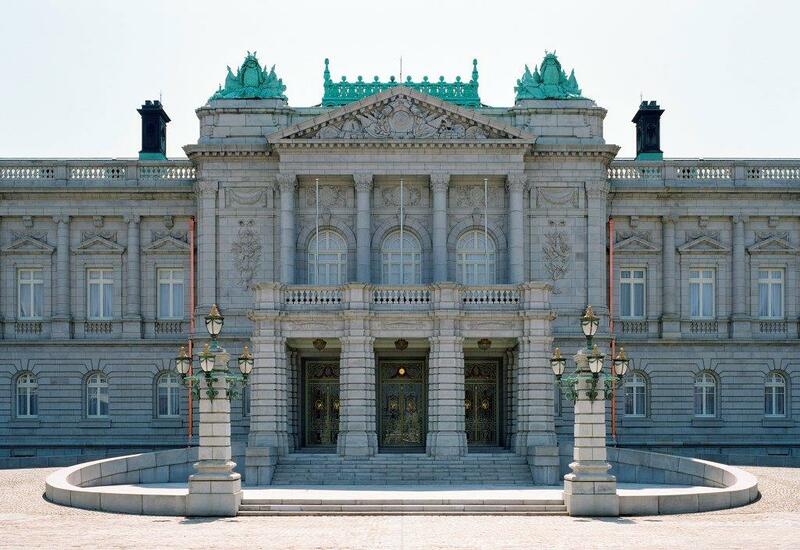 The Akasaka Palace, located in central Tokyo, is a state guest house to receive foreign dignitaries. 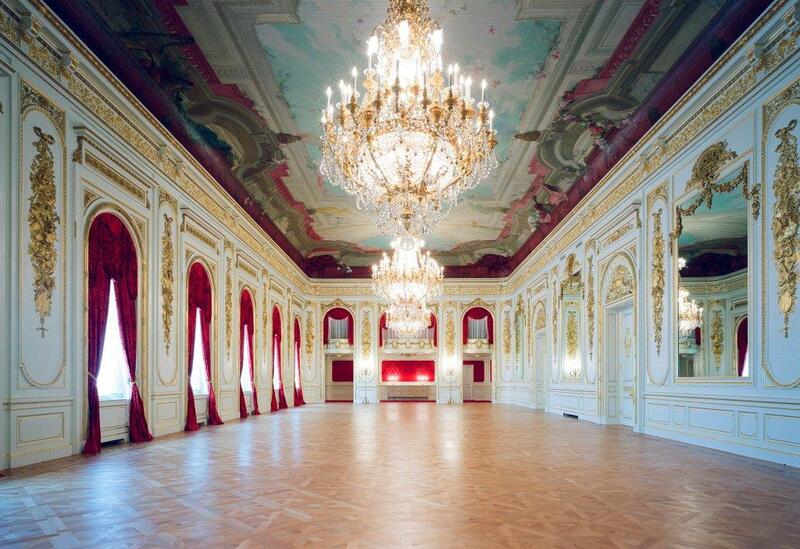 The main building, constructed in 1909 as the Crown Prince’s Palace, has a majestic appearance of a European palace. 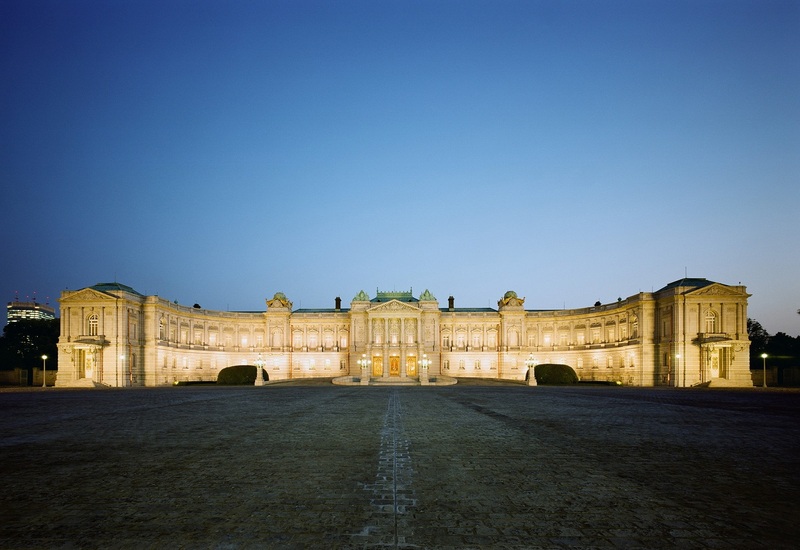 Designed by the architect Tokuma Katayama, it is the sole and only architecture in the Neo-Baroque style existing in Japan and designated as a national treasure. 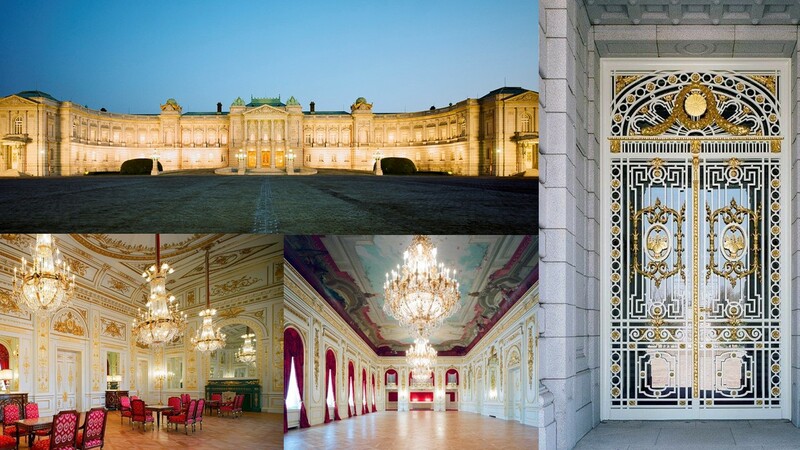 This winter, for three days from 22 to 24 December, the Akasaka Palace will be illuminated and specially open to the public. 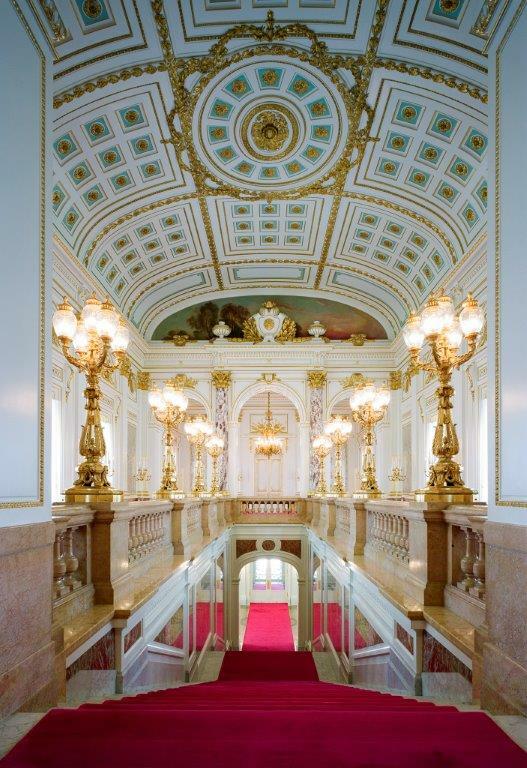 Only for this opening, visitors will be allowed through the Main Entrance, which is usually used to receive foreign dignitaries. 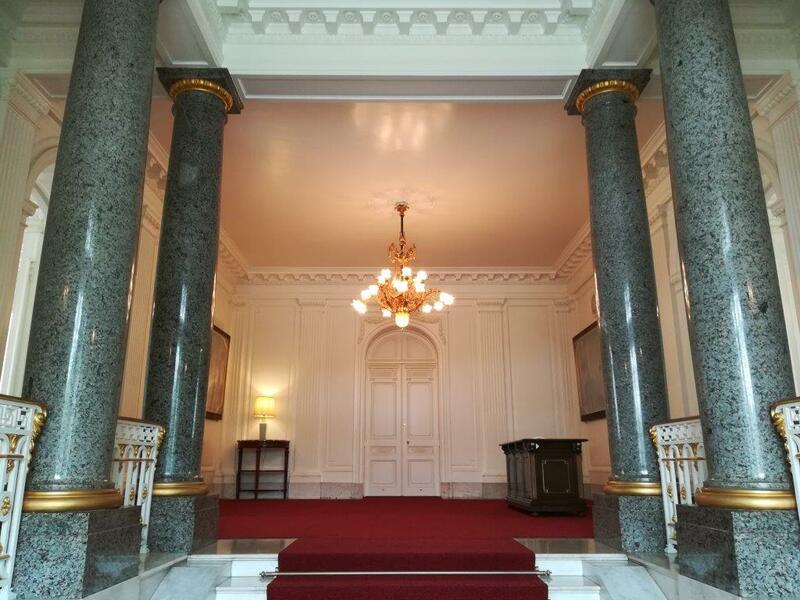 So feel like a state guest, passing through the left door of the entrance, to go inside the palace. 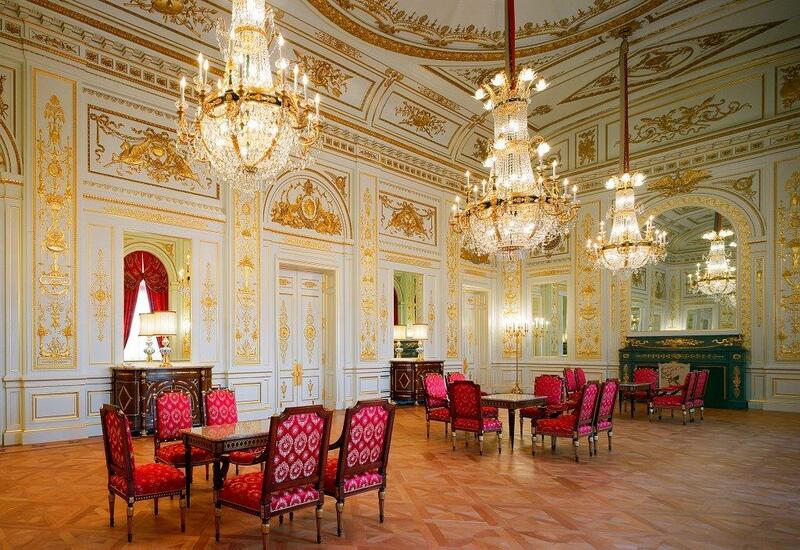 Also on this occasion exceptionally, classical music will play softly in the background in the well-appointed rooms used for such occasions as state dinners and signing ceremonies. Finally, at the West Entrance, which is the exit of the route during this visit, admire two ceiling paintings by the celebrated Japanese painter Tsuguharu Fujita (Léonard Foujita 1886 – 1968). These works are not on display in the regular circuit. In the Front Garden, bask in the afterglow with a view of the gleaming palace lit up gracefully under the night sky. Food trucks parked there will offer snacks and beverages such as hot wine (food and drink fees extra). Prior registration on-line is available from 26 October (10 am JST) through 31 October (until midnight JST).